If you are looking for a thin and light PC with discrete graphics and are attracted to products that boast of employing an Nvidia GeForce MX150 GPU, then perhaps you should take a closer look. NoteBookCheck has been through its extensive collection of MX150 equipped machines and found there's a peculiarly wide range of GPU performance on offer between otherwise similar machines. A machine that contains a GTX 150MX 'N17S-LG-A1' or '1D12' variant can offer 20 to 25 per cent less 3D performance than a 'standard' MX150. That's a big drop on the 'good enough for mobile' solution you might think you are settling for. Nvidia doesn't mention the various MX150 models on its dedicated product pages. 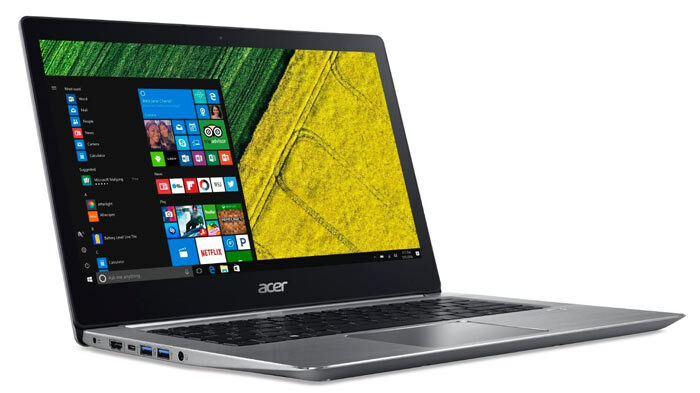 It merely claims that the MX150 is up to 4x faster than Intel UHD 620 graphics. There are many other speed comparisons in an associated blog post from back when this mobile GPU was launched in May 2017. 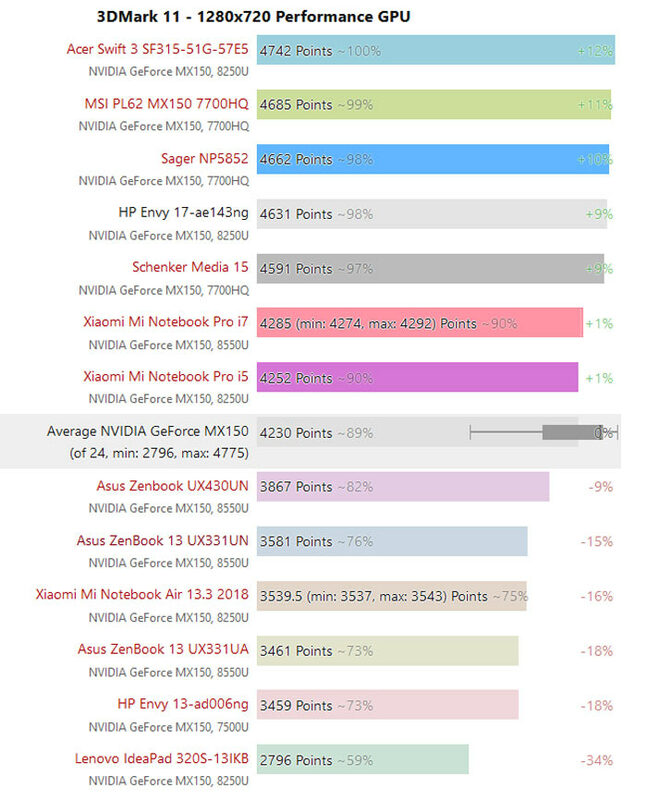 NoteBookCheck thinks the notable difference in speeds between various MX150 equipped laptops is down to their power budgets. Initial launches with the MX150 pointed to a 25W TDP, which makes sense as a direct replacement of the GeForce 940MX. However, the laptops fitted with the slower MX150 '1D12' GPU seem to operate in a 10W power envelope for graphics. 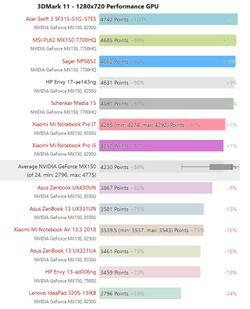 Further checking revealed that all the laptops tested with the slower GPU were 13-inch models. 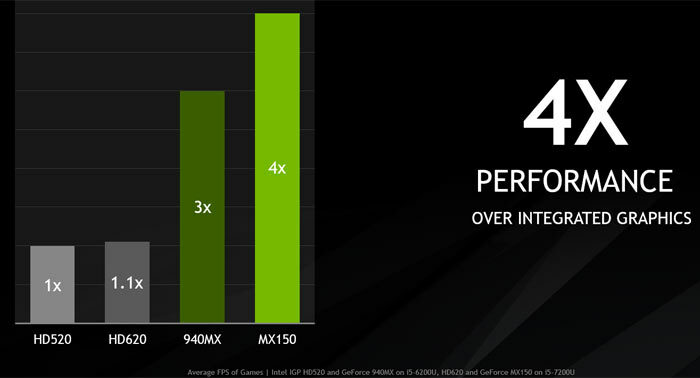 In summary, there is nothing intrinsically wrong with offering GeForce MX150 GPUs with varying performance. The issue is with the lack of information provided, and thus customer awareness over what MX150 variant (and thus perfromance) they might be buying (within a purchased system). The performance differences aren't marginal and could lead to some being disappointed with their purchase choices. Right now I have to wonder, if the answer is “DDR4 is cheaper” then just how bad is the question! It was only a matter of time though. Edit: I see part of the problem here is that MSI are using 2100MHz DDR4 so they are going *really* cheap.